Looking for journal ideas and journaling inspiration? 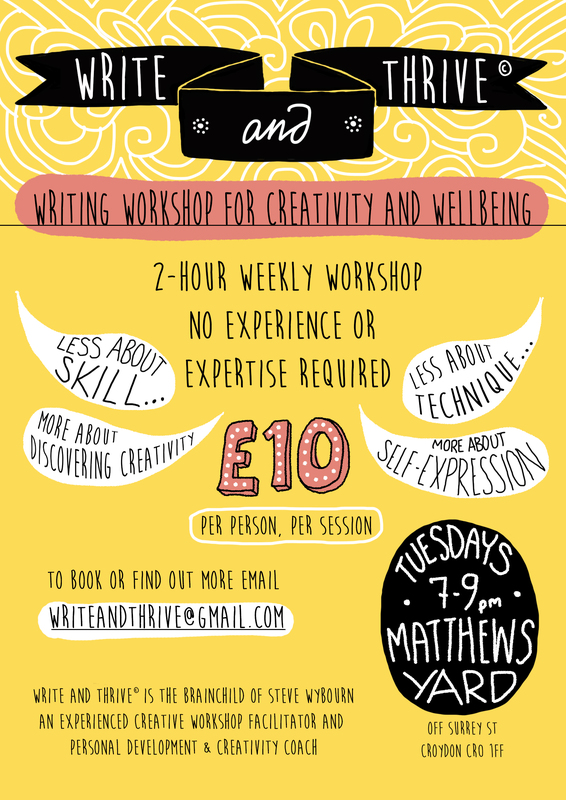 Want to start a creative writing journal? Here you’ll find advice on how to keep a journal, plus hundreds of free journal prompts.